In the quest for comfort at 35,000 feet, the margins are fine: an extra centimetre here, another inch there, even the smallest spatial gains can make the difference between a good and a bad flight. So when we heard reports of a "secret button" that was rumoured to give passengers in the aisle a little more room, we decided to investigate. The good news is that we found it. The bad news? It's about as much use as a wallet full of drachma. First, let us divulge the location of said button, which can be found underneath the armrest, towards the back of the seat. Hardly the lost city of Atlantis. Second, let us tell you what it does: it allows passengers sitting in aisle seats to adjust what appears to be a fixed armrest (it can be put up entirely, if you so desire). That's all. And finally, let us explain why it is quite useless. Or rather let us allow Hugh Morris, from Telegraph Travel, to explain. For he located the "secret button" at the weekend on a British Airways flight to Porto. "The button had novel value at first," he said. "Some of my passengers seemed vaguely impressed – it felt like I was doing a party trick." Naturally, the novelty soon wore off, leaving Hugh to contemplate the usefulness of the button for the rest of the flight. 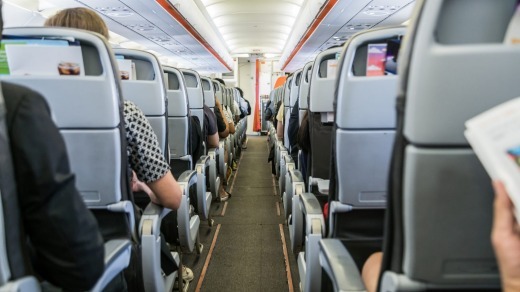 It's a long way to Porto – our man had a lot of time on his hands – but he could not find one single practical use for being able to put his aisle seat armrest up. He could find many disadvantages to it, though. "I learned that you really need the support of an armrest in an aisle seat," he said. 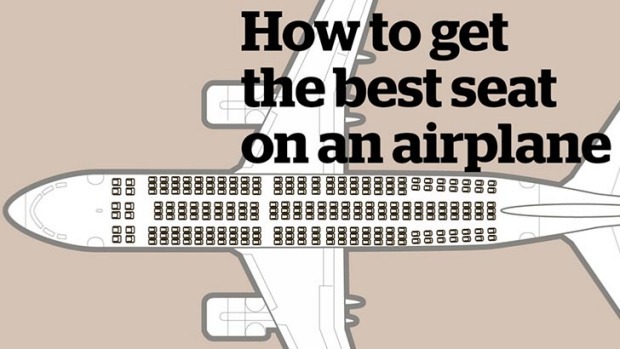 "And while moving it gives you a bit more room, the spatial gain is outweighed by the fact you get clattered by every single person walking down the aisle." 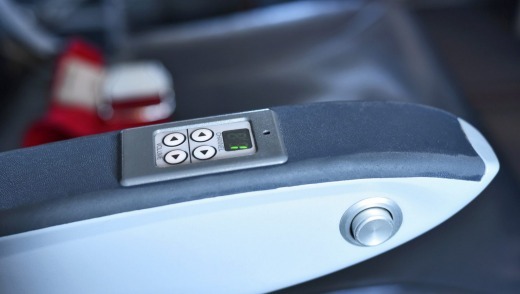 The button is, however, useful for passengers with disabilities, who, by putting up the armrest, can slide into their seats more easily.